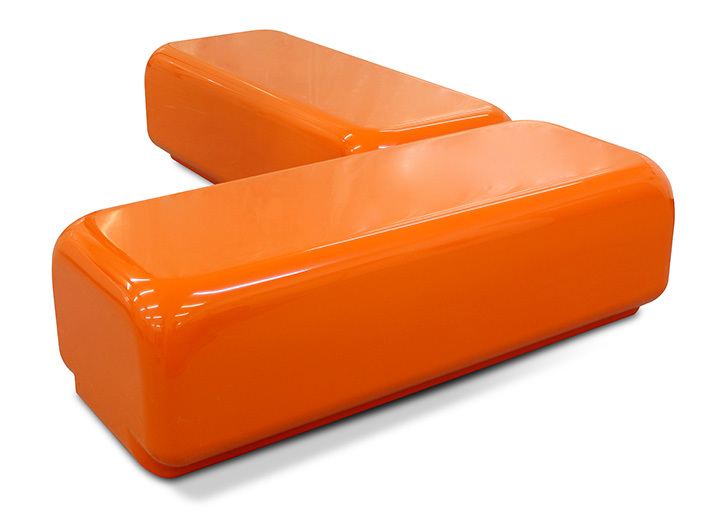 Contemporary Morph seating from the GeoMet collection has been installed into Sweat! a fresh new chain of gyms. 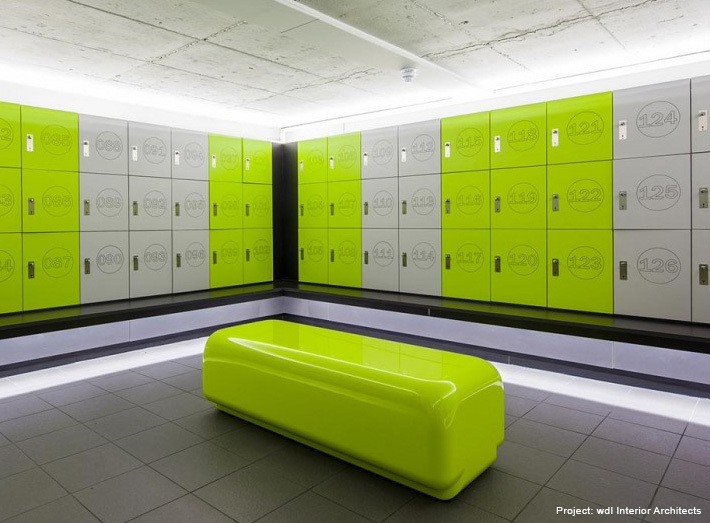 The beautifully-rounded and ‘chunk-like’ seating was specified for Sweat!’s latest gym outlet in Chelmsford. 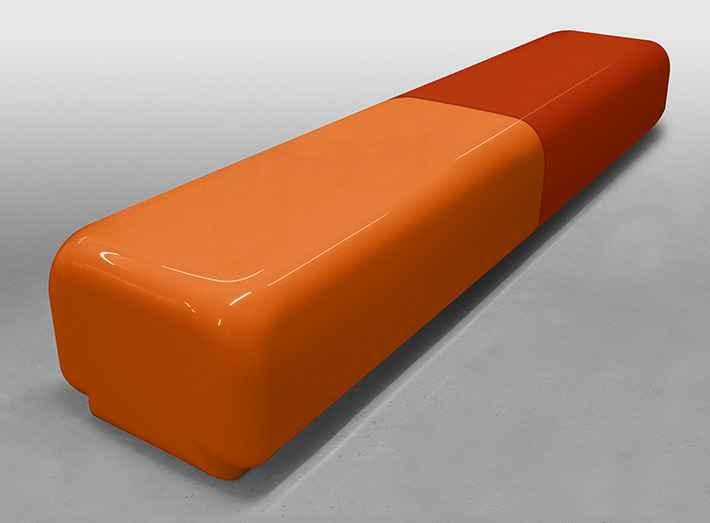 Morph is a beautifully striking yet comfortable seat which can be adapted to fit most spaces. The curvaceous circular designs can be made in any BS/RAL colour to match any colour scheme or corporate interior/exterior. Morph is lightweight and modular in construction and easy to install. Modern seating designed for commercial and residential use, either indoors or outside; the GeoMet range offers an alternative to traditional timber, aluminium, PVE and plastic furniture. Available in a wide range of colours and environmentally friendly, GeoMet is also exceptionally durable, weatherproof and vandal resistant, so requires minimal maintenance whilst offering maximum visual impact. This entry was posted in Case Studies, GRP Furniture, GRP Seating and tagged Modular Seating. Bookmark the permalink.